Miley was adopted in Ohio. 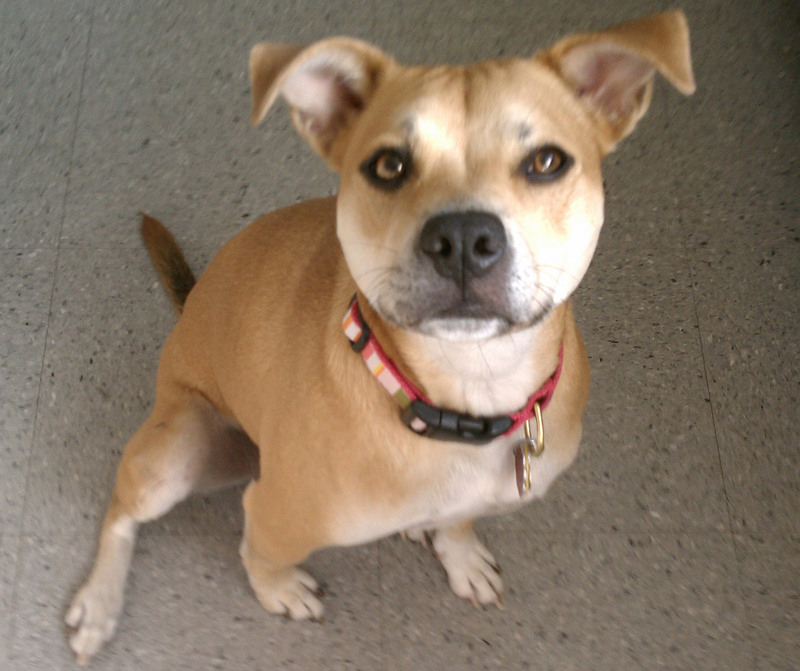 She is a super energetic little 32 pound girl that will take YOU for a walk! She loves tennis balls and has figured out how to open kitchen cabinets when her balls have been put away for the night.